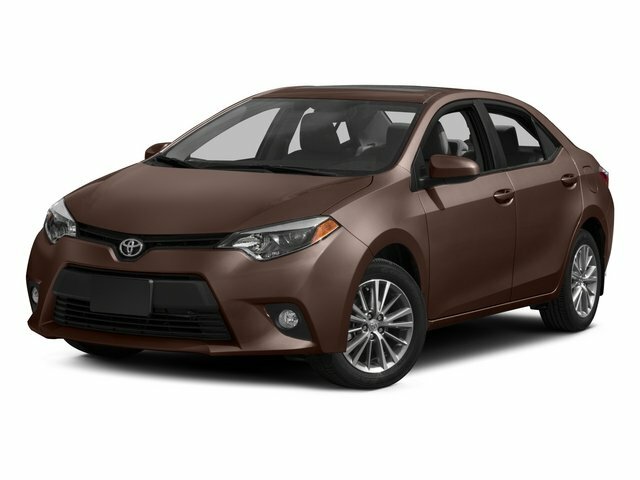 Description Win a steal on this 2018 Toyota Corolla SE before someone else takes it home. 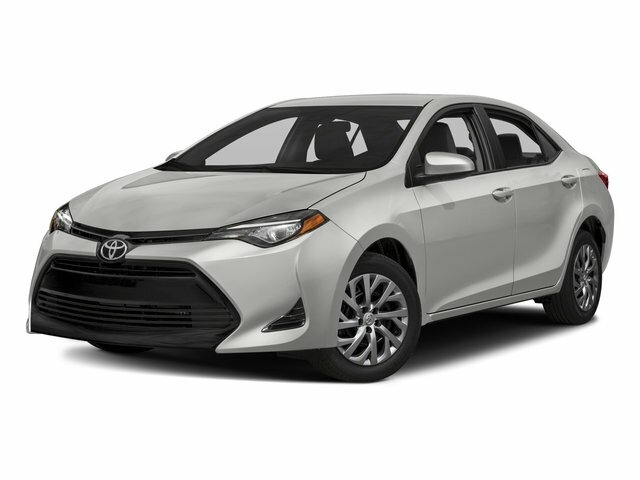 Roomy yet easy-moving, its tried-and-true Variable transmission and its strong Regular Unleaded I-4 1.8 L/110 engine have lots of soul for a value price. It is well equipped with the following options: Wheels: 17" x 7.0" Machined Alloy -inc: black painted accents, Variable intermittent wipers, Urethane Gear Shift Knob, Trunk Rear Cargo Access, Trip Computer, Transmission: Continuously Variable (CVTi-S), Transmission w/Driver Selectable Mode and Sequential Shift Control w/Steering Wheel Controls, Toyota Safety Sense C, Torsion Beam Rear Suspension w/Coil Springs, and Tires: P215/45R17 All-Season. 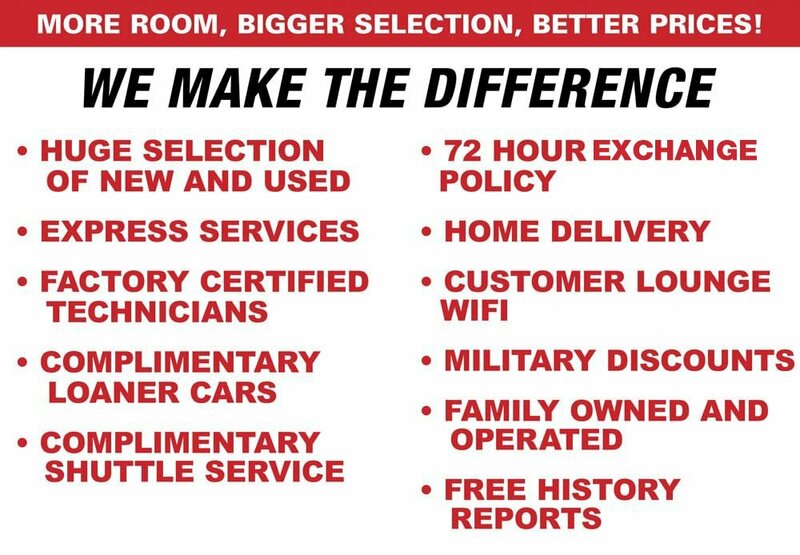 You've done your research, so stop by Lakeland Toyota at 2925 Mall Hill Dr, Lakeland, FL 33810 this weekend to take a test drive of this great vehicle!